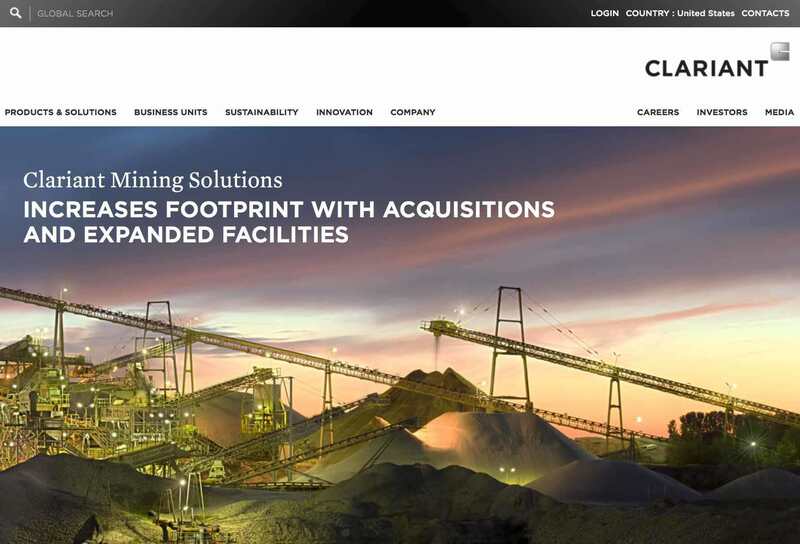 Clariant, a German multinational corporation contracted us to develop and help design a website for two business units. This company was bought by a large Swiss corporation and we developed 3 separate websites for the new mother company under their strict corporate design guidelines. Cargo & Device Protection – protecting goods and electronic devices against moisture. Healthcare Packaging – keeping pharmaceutical products in perfect condition with the help of different kinds of desiccants.